While unsure of the wisdom of this week’s sweeping Davis Cup reform, Roger Federer has called on tennis officials to make good on promises regarding the new-look competition. “I feel sad about it, you know, not to have the Davis Cup as it used to be. It will never be the same for the next generation,” the 20-time Grand Slam winner said on Saturday at the ATP-WTA Cincinnati Masters. “I just hope that every penny of that mass of money will be paid for the next generation,” Federer said. Kosmos, an investment group led by Barcelona football star Gerard Pique with Japanese and Chinese support, will spend USD 3 billion over 25 years on the new event, which will do away with four rounds at home and away venues around the world throughout the year, culminating with the final between the last two teams standing. Instead there will be a one-week shoot-out among 18 nations, to be played in November at rotating venues. 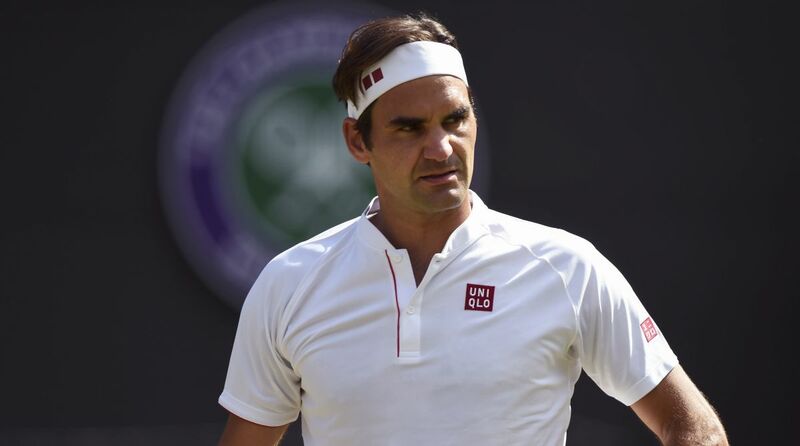 With nearly two decades in the game, the 37-year-old Federer has a long memory back to another mega-deal gone wrong which could have seriously damaged the ATP Tour. “We’ve seen a similar situation way back when with the ATP Tour and it set us back in a big way,” he said. “I don’t want that to happen again.” That incident in 2000 stemmed from the bankruptcy of the Swiss ISL promotion firm that had promised to pay the Tour USD 1.2 billion over a decade for the rights to the elite Masters events. ISL suddenly went bust and the deal never came to fruition, although the ATP recovered nicely to its current dominating state in the men’s game. Federer won the Davis Cup with Switzerland over France in 2014 and played almost uninterruptedly from his 1999 debut until age 34 in 2015. “Clearly the ITF has never historically involved the players,” he said of the decision. “(The solution) is definitely flawed in some ways. Fellow former number one Novak Djokovic, a member of the 2010 winning Serbia side, shared many of the same Davis Cup sentiments with his Swiss rival but said something had to be done. “Change was inevitable for the format,” he said, adding that he has supported a format change “15 years ago, 10 years ago, five years ago, and today. So it hasn’t changed. “I’m really glad that, people of ITF are understanding the urgency of changing the format and the schedule. It was just not right, especially for the top players. In the last 10 years you could see that.